Take our quiz to find out how much alcohol you drink, ways to cut down and where to find help if you need it. It's the single most important step you can take to improve your health. Get support and advice to help you stop for good. Building activity into your day helps keep you healthy. Try Active 10 and other ideas to get going. Advice and services to help you manage your weight and improve your wellbeing. Employers can reduce sickness absence, increase productivity and save money by supporting workplace health initiatives. 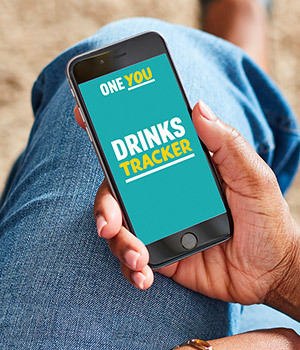 Try the One You apps including Active 10 to get you walking every day and Smokefree to help you kick the habit. Start the fight back to a healthier you. Take the One You quiz and see how you score. Can help you stop smoking by providing daily motivation and support. Designed to get you off the couch and running in just 9 weeks. A simple and easy way to track the days you drink alcohol and the days you don't. 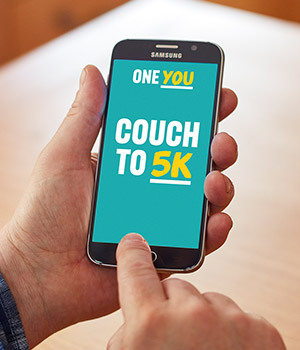 Download the free Active 10 app to help you fit more activity into your day. 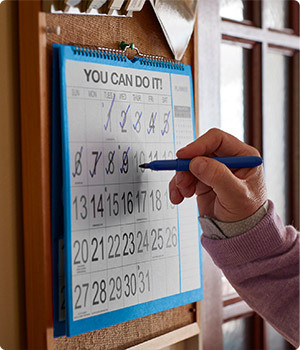 Get tips on easier ways to be healthier and get inspired by others.